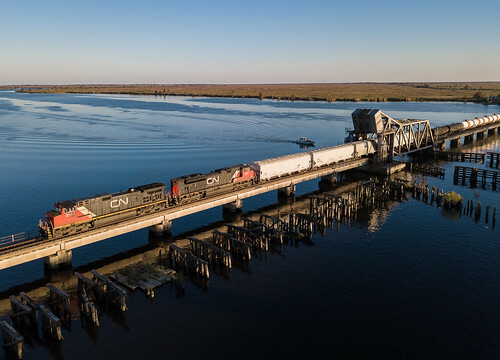 CN A420 crosses the Manchac Pass in Louisiana with CSXT 5493 & 5415 leading the way on the CN McComb Sub. 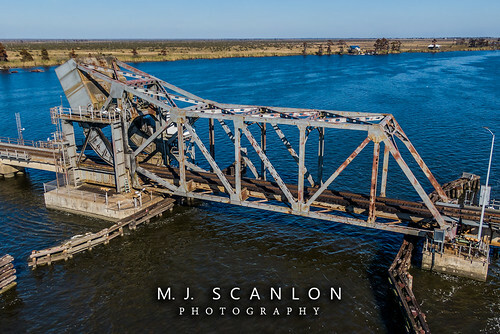 The Manchac Pass Drawbridge in Louisiana. 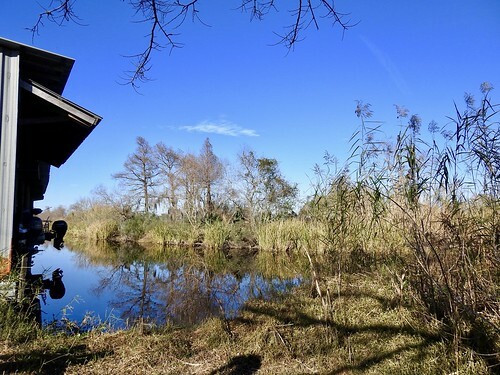 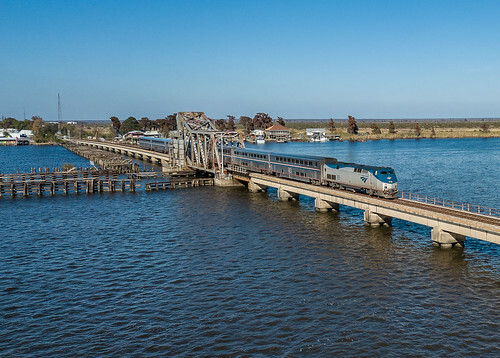 Manchac Pass connects Lake Maurepas to Lake Pontchartrain. 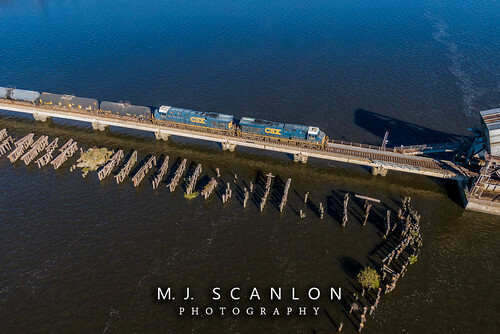 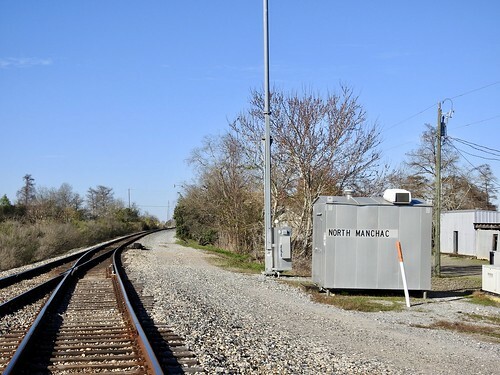 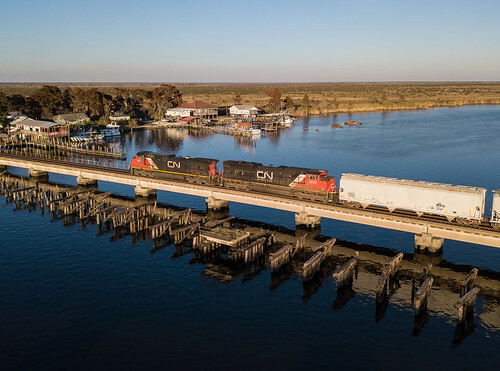 CSX power leads the CN A420 train south through Manchac, Louisiana, on the Canadian National McComb Sub, behind Middendorf's Restaurant. 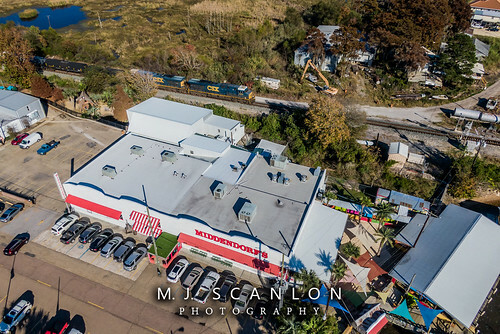 A great place for gumbo and stuffed broiled shrimp. 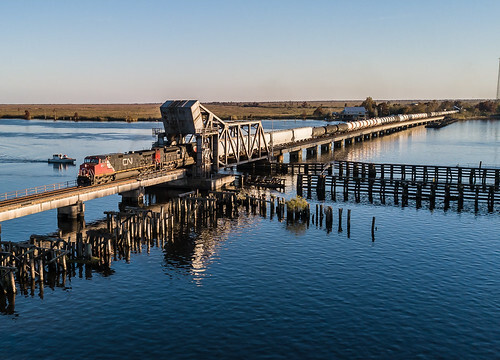 CN A420 crosses the Manchac Pass, in Louisiana, with CSXT 5493 & 5415 leading the way as they approach the drawbridge. 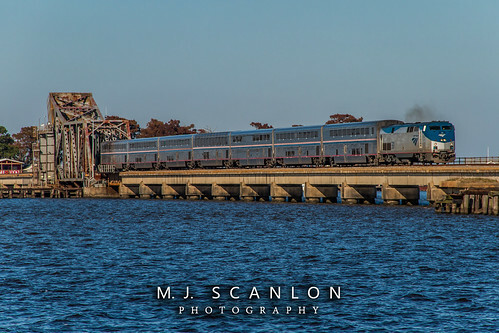 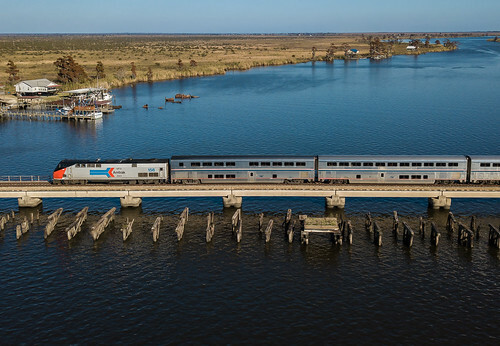 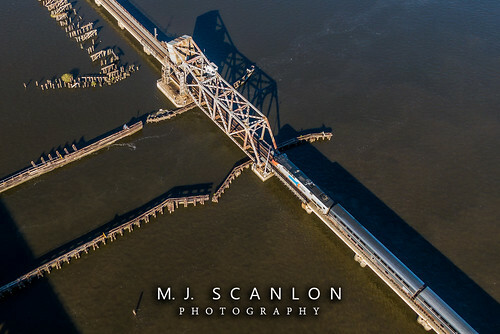 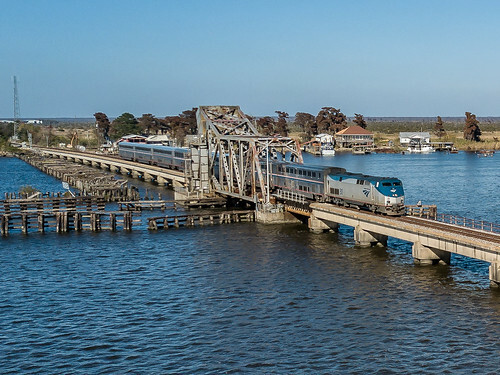 Amtrak's southbound City of New Orleans passes through the Manchac Drawbridge and over Manchac Pass on the CN McComb Sub in Louisiana. 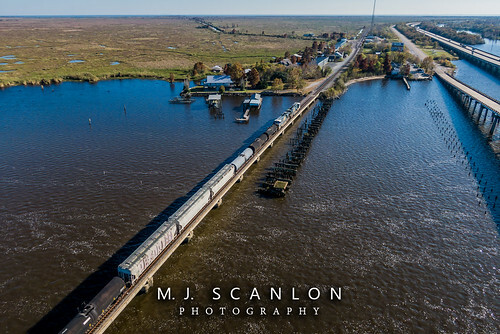 Manchac Pass connects Lake Maurepas to Lake Ponchcrartrain. 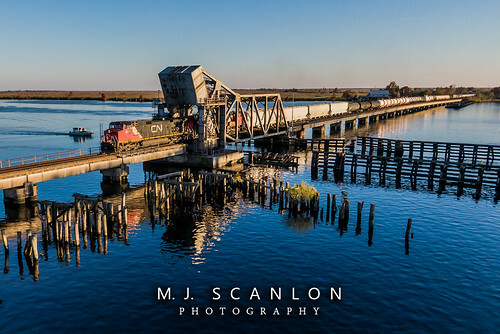 Go to the discovery of Manchac (Louisiana, United States), see photos and pictures of Manchac with landscapes, skyline, characteristic places, monuments and much more, within 2 km from the selected point, with ManyFoto.com (United States)… Now you're looking at photos in United States, to change the country select: [ Select the country: ].